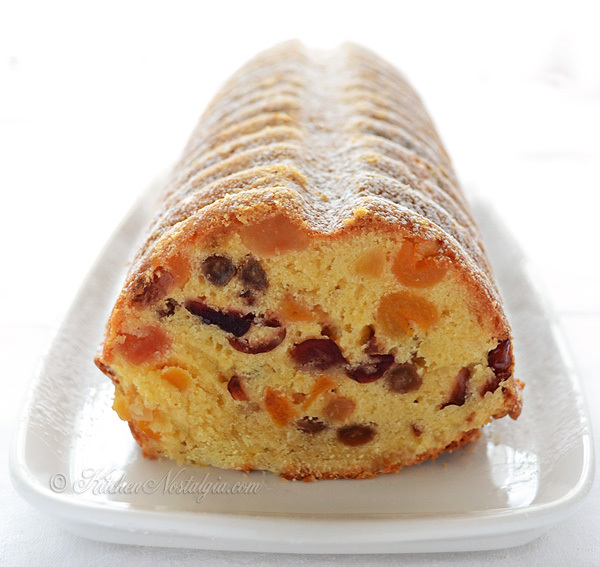 Moist White Fruitcake – mixed fruits in soft cake with rum and vanilla flavor. 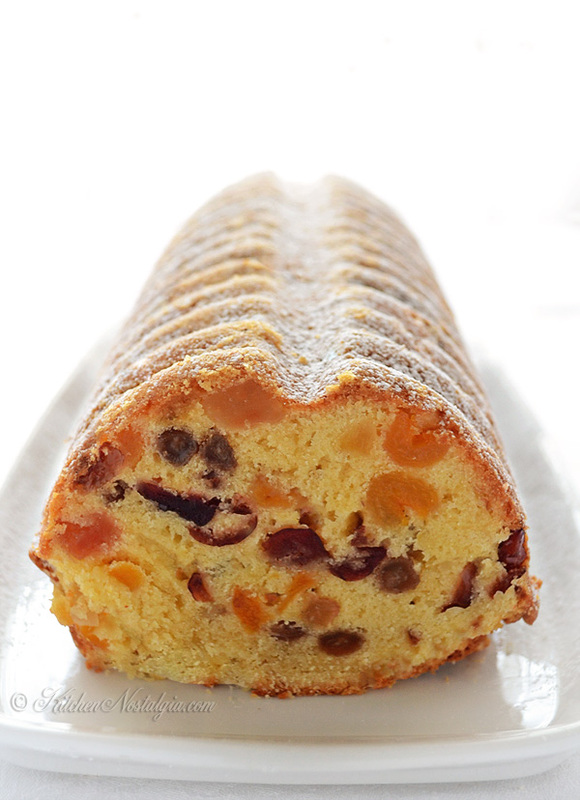 This Moist White Fruitcake was first served at my Easter table some five years ago. 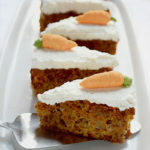 For years I was trying to make a replica of a cake that I used to buy in the shop, but up to now without much success. This is the closest that I managed to come to it. 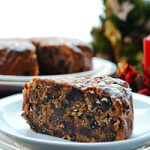 The cake is perfectly moist and flavorful, yet without spices of a traditional Christmas fruitcake. Rum and vanilla are dominant flavors. 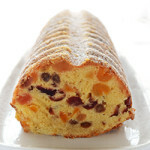 It is packed with delicious dry fruits like pineapple, papaya, apricots, cranberries and raisins. 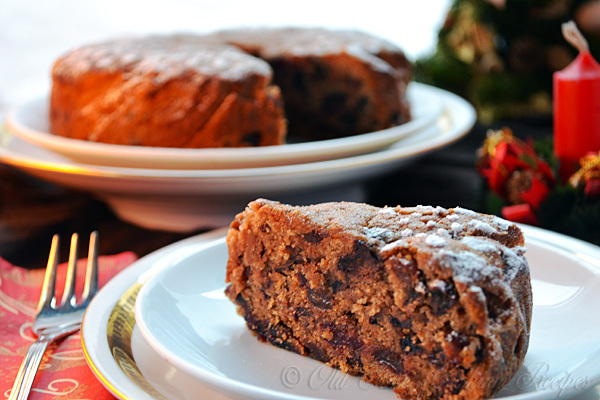 Try this simple Moist White Fruitcake as soon as you can and you won’t be disappointed! 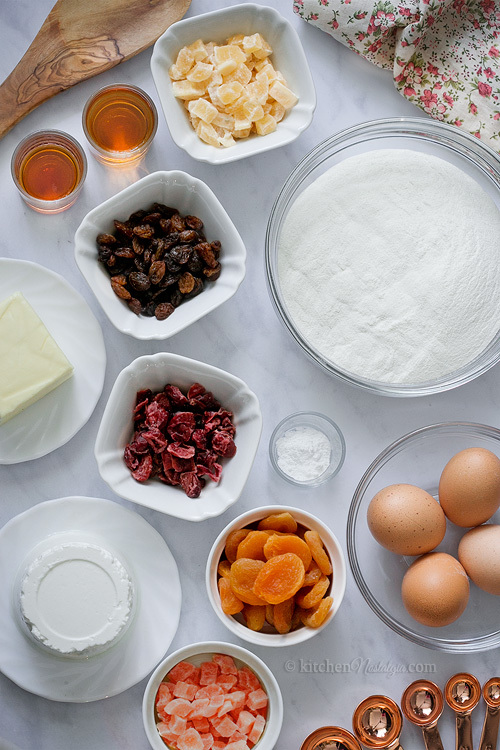 Soak dry cranberries, pineapple, papaya, raisins and apricots in water for an hour, or boil them for about 10 minutes. Drain and let cool to room temperature. 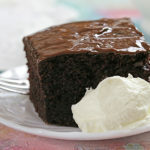 In a large bowl, mix together butter, sugar, cottage cheese, vanilla extract and rum until fluffy. 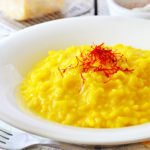 Add drained fruits and stir to combine. Transfer the dough to a greased and floured half round loaf pan. 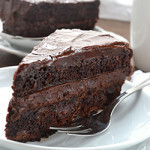 Bake in preheated 325 F (160 C) oven for about 1 hour or until skewer inserted in the center of the cake comes out clean. Oh this sounds lovely. I bet , given all the tropical fruit in it, that coconut rum would add yet another layer of flavor. I’m sure it would. It’s a great idea! I think I know what I’ll be handing out for Christmas this year. 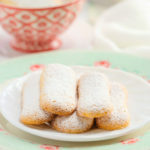 Lovely recipe and it looks delicious!